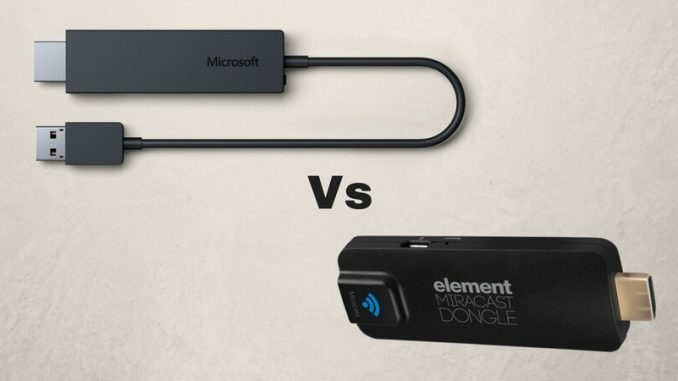 WiDi Vs Miracast: What’s the Real Difference between These Standards? Home » Blog » Guide » WiDi Vs Miracast: What’s the Real Difference between These Standards? Yes, it is true that you can connect any of your compatible devices to your TV or any other display through the HDMI port. But, the thing is that you will have to create a wireless connection to make that happen. So what will you do if you have to mirror your device screen onto a bigger TV or display wirelessly? What is the best screen mirroring technology out there? Well, there are a few top competing standards out there to support a wireless screen mirroring output. Today, I will talk about the top two from them, i.e., WiDi and Miracast. Before comparing both these technologies to each other, we will take a brief look at them separately. The WiDi from Intel is also known as Wireless Display. It is associated with the Intel’s WiFi direct connection standard. It allows the users to play movies, videos, songs, pictures on their TVs or monitors from their mobile devices through a wireless connection. It supports 5.1 surround sound and Ultra HD video quality at 4K resolution. In 2012, Apple introduced Miracast wireless display technology to help the users mirror the screen of their smartphones or any other mobile device onto a bigger HDMI TV, projector, or monitor. It doesn’t matter which brand of device you are using; if it is Miracast-enabled, then you can take advantage of this wireless screen mirroring technology. Here, you can get the answer the question of WiDi Vs Miracast. The WiDi technology compresses and transmits the data through the channels by using the software and hardware functionalities of the device over a WiDi direct connection. 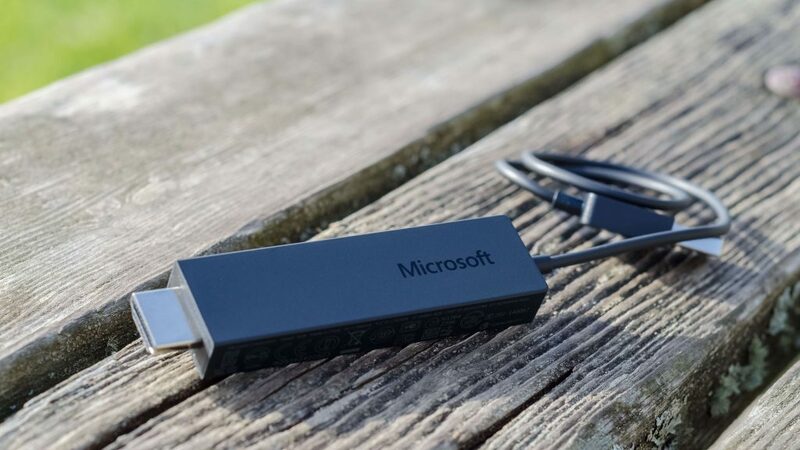 While the Miracast is a standard made for the wireless connectors and receivers like smartphones, tablets, laptops, and TVs, monitors, projectors, etc. to mirror the screen of small devices on the bigger mediums. The Miracast supports the latest Windows Operating Systems, Android 4.2+ OS, Mac OS, Linux Distributions, gaming consoles like Xbox One, etc. 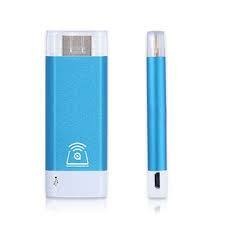 To use any of the medium, either Miracast or WiDi, you need a particular receiver device to use it. After the Miracast introduction and the support the WiDi applications started to provide to the Miracast technology, the WiDi was discontinued for marketing and developing after 2015. So, when comparing these two wireless platforms for copying your smaller screen content on the bigger displays, the Miracast is the most suitable option to get.